Click here for High School Registration! Click here for Youth Registration! 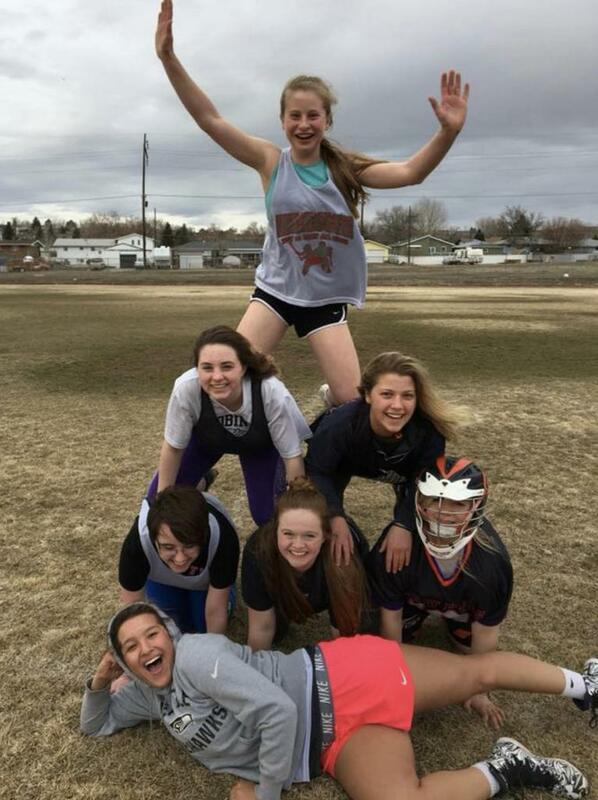 The Great Falls Lacrosse Club, in Great Falls, MT, is a lacrosse organization with players from 8-18. Our mission is to promote the understanding of lacrosse through coaching and development along with sportsmanship. ©2019 Great Falls Fury Lacrosse / SportsEngine. All Rights Reserved.